I hardly ever wear my glasses, I always feel so ugly when I wear them! Lately I've been trying new makeup styles and I'm starting to love my glasses again. I see them as an accessory now instead of a burden. I love this look without glasses but when you put the glasses on it changes it, it completes it! 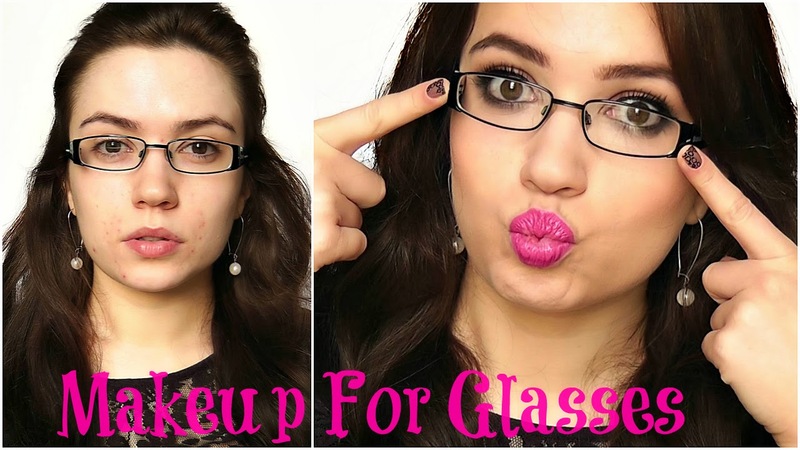 You might have seen my "makeup for glasses" I posted a year ago. The tips are similar but this new video is more of a going out look instead. Thanks for the help with the glasses videos. Its not the eyes that's the difficult part for me to figure out but the blush. So thanks, and I love the lipstick. I love your videos! :) Thank you! Thanks for helping all of us wearing glasses. It's hard to find good makeup tips for that issue. Love your youtube channel!